Review of the ASRock B365 Phantom Gaming 4 Motherboard. The ASRock B365 Phantom Gaming 4 is very capable and feature-rich motherboard that's extremely affordable. 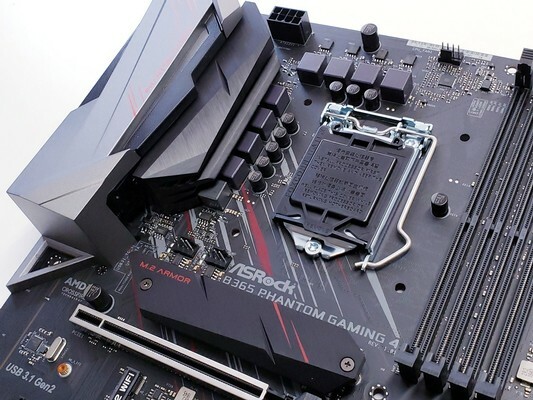 If you're after a gaming motherboard suitable for Intel's LGA1151 platform, then you may consider taking a look a the ASRock B365 Phantom Gaming 4. ASRock B365 Phantom Gaming 4 kaufen.